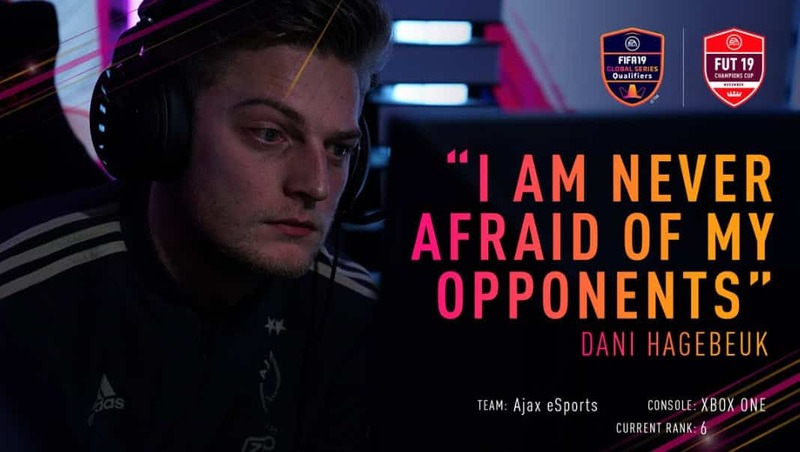 The sixth Xbox FIFA 19 player in the world, Dani 46 from Ajax talked with EA about himself. One of the most cold-blooded players said a few words about his favorite formations, favorite players, his chances against other FIFA 19 players, and much more. Although EA posted this interview yesterday, it seems like it was recorded before the January FUT Champions Cup. We can see that from the first question. Actually, we cannot hear the question, but we can assume that it was referring to Dani’s chances following the January FUT Champions Cup, which is now over. Dani 46 considered himself to be one of the favorites for winning the title. He said that his good performance at the last event in Bucharest is a good sign. However, he lost once again in the Semi-final versus eventual champion, DullenMIKE. Dani 46 said he is not afraid of any opponent. As he states, he played against almost every FIFA player in the world. He thinks that he has better H2H score with all these players except F2Tekkz. In Dani’s opinion, F2Tekkz is the best player in the world. Therefore he practices a lot to beat him because it’s so hard to do so. Dani 46 said his favorite formation is 4-3-2-1 and 4-3-3 Attacking. He likes 4-3-2-1 because it gives the player a huge ball possession, which really frustrates opponents. 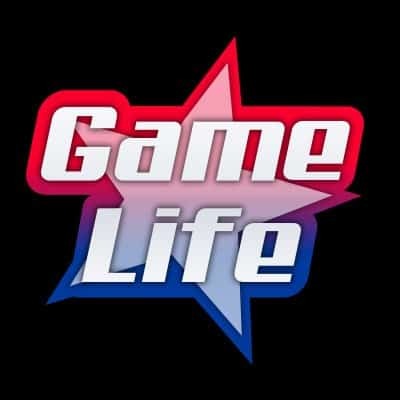 In that way, you can build the game and approach the opponent’s goal slowly. On the other hand, Dani likes 4-3-3 because of Time Finesse Shooting from Wingers’ positions. He thinks it’s one of the most effective things in FIFA 19. Dutchman said that if he was a FIFA 19 player, his card would be silver, rated 75 with a lot of shooting. But, of course, he stressed out it would be the case only in terms of amateur football. One million dollars or FIFA? The Ajax’s player had to answer one really interesting and hard question. EA asked him if he had to choose between one million dollars and FIFA what he would choose. He said it is a very hard question because FIFA is his life, and one million dollars is a pretty big amount of money. But he said that only if he could at least continue coaching in FIFA, he would accept that offer. Otherwise, he is not ready to completely quit playing FIFA. In Dani’s opinion, the biggest challenge in FIFA is the FIFA eWorld Cup. He clearly claimed that his biggest dream is winning that event and becoming FIFA World Champion. The Dutch FIFA player said that if he had the choice to be someone else for one day, that would most likely be some of the Ajax footballers or Cristiano Ronaldo. Lastly, Dani 46 said a few words about his favorite Icon and non-Icon player. When it comes to Icon card, his favorite is Ronaldo. As he says, Ronaldo has just everything, including heading, passing, shooting and so on. On the other side, Neymar is his favorite non-Icon UT player, because of his various abilities. According to Dani’s words, Neymar’s card is one of the best ones for finesse shooting, and his five skill stars are just incredible.